In a statement released by Apple’s Board of Directors earlier today they announced that Steve Jobs will be stepping down as Chief Executive Officer of Apple effective today. The executive board then elected Jobs as Chairman of the Board so he will still be involved in Apple to some extent. Replacing Steve Jobs will be Tim Cook Apple’s Chief Operating Officer responsible for worldwide sales and operations. Levinson also stated that the Board had complete confidence in Tim Cook and that he was the right choice to be Apple’s next CEO. So what do you guys think? Will this affect Apple’s future? Do you care or are you clutching your Iphone curled in the corner crying why? Why? Do all the good ones have to leave?…. Haha. I personal haven’t been a fan for some time now because of the ironclad control they keep over their hardware and software squeezing out us little guys who like to tinker and create our own builds! 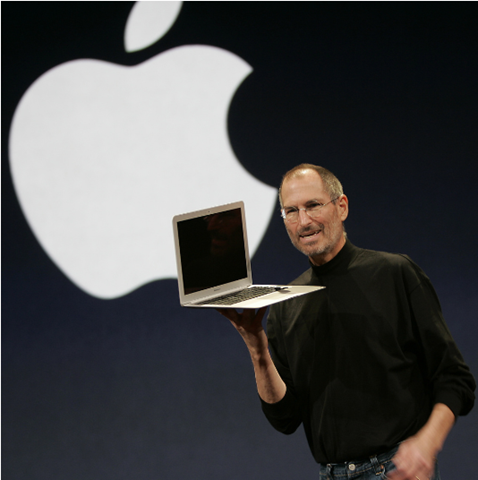 Who knows maybe Apple will bring back the golden age of the Mac once again, but only time will tell! Also, thank you for allowsing for me to comment! me. I’m looking forward on your next post, I will try to get the dangle of it!